Happy Monday Lewisville Chamber Members! This Friday, February 16th, is our Annual Awards Gala, doors will open at 6pm and the program will start at 7pm. This year we have moved it from a luncheon to an evening Gala. We are excited for this new format and appreciate the work of County Commissioner Bobbie J Mitchell and City of Lewisville Councilman R Neil Ferguson. With their leadership, along with many committee members, volunteers and staff; we are looking forward to a great evening of recognition, tradition and celebration. Tickets are still on sale, so please register today to reserve your spot. We will be recognizing the great people in our community that have given so freely of their time, talents, and resources to help the chamber thrive. It is because of YOU that we are able to make an impact on the community and work towards our collective vision to promote economic growth of the business community. We will be recognizing individuals in many categories to include: Ambassador of the Year, Business of the Year, Volunteer of the Year, Rookie of the Year, Citizen of the Year, and others. You will not want to miss it! I want to personally invite you to join us. My wife and I look forward to seeing many of you that evening. Don't be a stranger and come say hello! I will leave you with this.... As I have shared before, I have a picture of Walt Disney in my office that shows Walt standing next to the swamp lands of Florida with the caption, "It's kind of fun to do the impossible." 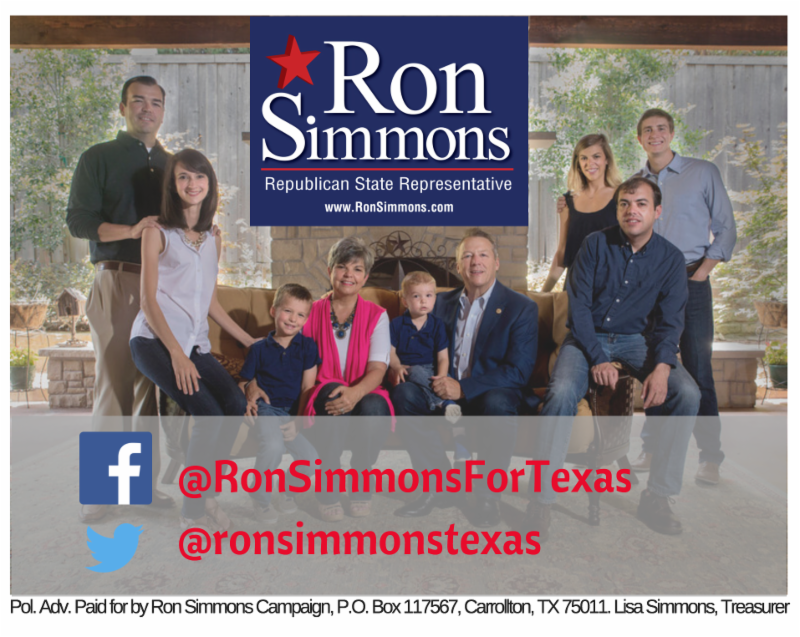 With your help, we will continue to do great things, some that seem "impossible" today, but ARE within our reach. Thank you for the work you do each day in our community to strengthen one another. This LinkedIn Workforce Report is a monthly report on employment trends in the U.S. workforce. When you are building your company, one of the most important things is the relationships that you build, including with your customers, employees, advisors and investors. Sam Pack’s Five Star Ford Lewisville will be awarding scholarships to students at the following schools: Lewisville High School, Marcus High School, Flower Mound High School & Hebron High School. Contact Sue* Bowman, [email protected] for more info. Build a more valuable business. 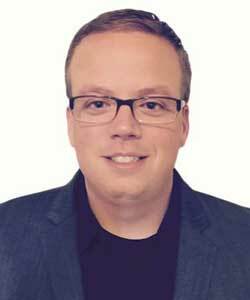 Join Jack Kearney, Managing Director and Co-Founder of Dumas Capital Partners, LLC for a free presentation on a newly forming Value Builder System Mastermind Group. Click the date on the right to sign up. Click to view the Sponsors. The party will go until 10pm! 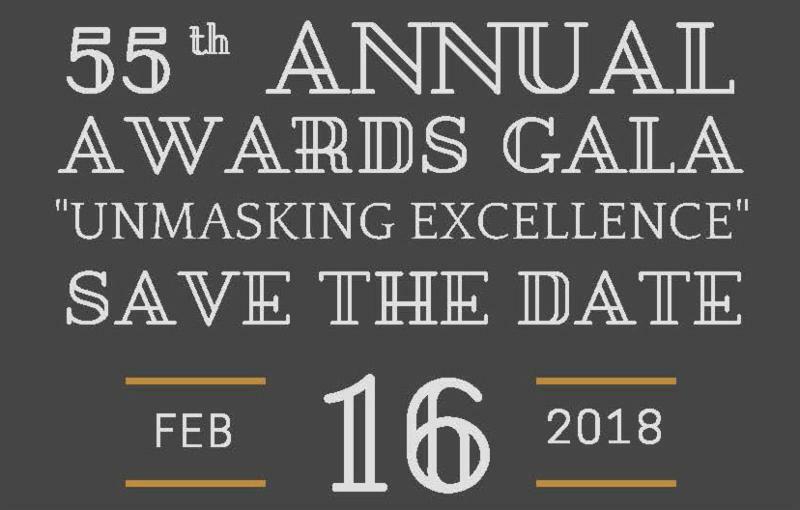 Help us celebrate the successes of 2017 and promote your business by participating in the 55th Annual Awards Gala "Unmasking Excellence". 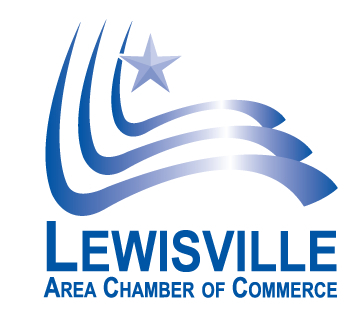 Each year the Lewisville Area Chamber of Commerce recognizes its members for the outstanding work that they do in their business and in the community. Nominations are now open for the Citizen of the Year, Rookie of the Year, and Volunteer of the Year for 2017. The Lewisville Area Chamber of Commerce Senior Services Alliance (SSA) is a group of member businesses allied by a common focus on serving senior adults and their families. 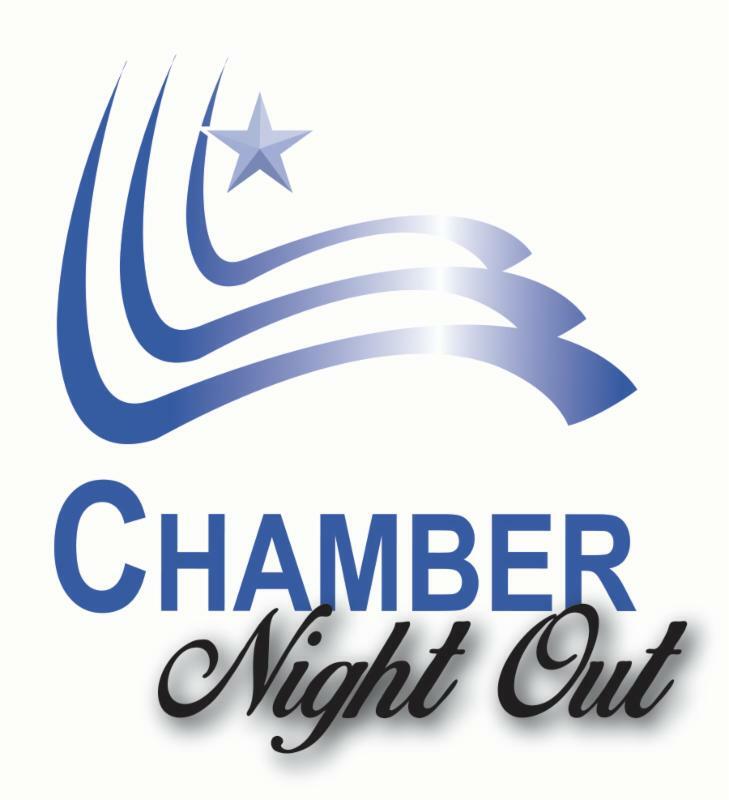 Chamber Night Out is our business after hours event. 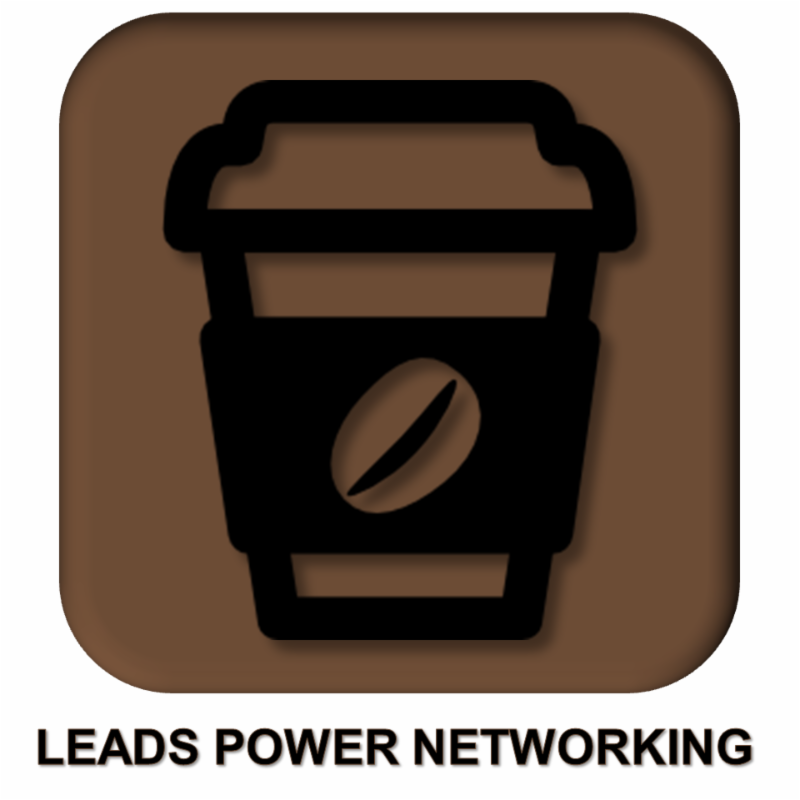 This is a great way to build relationships with other business men and women in the community in a relaxed setting. 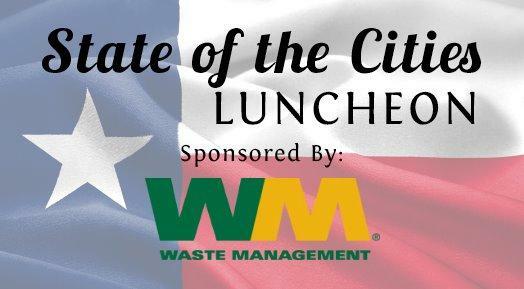 Join us for a joint State of the Cities luncheon with the Flower Mound Chamber of Commerce and the Highland Village Business Association.